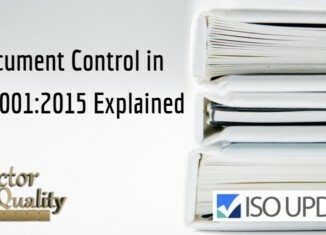 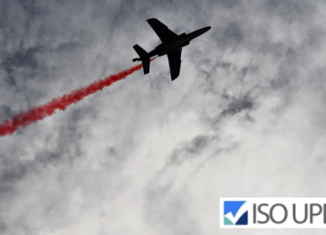 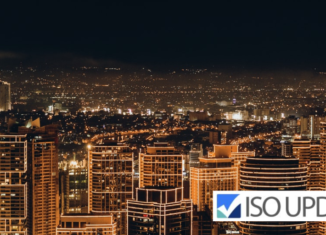 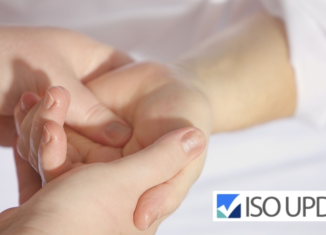 Does ISO 45001 Replace OHSAS 18001? 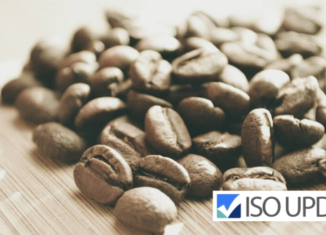 How Can Total Quality Management Improve Organizational Effectiveness? 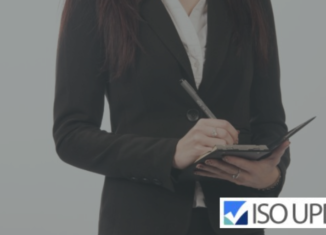 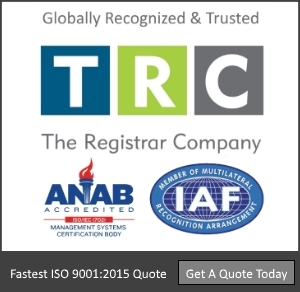 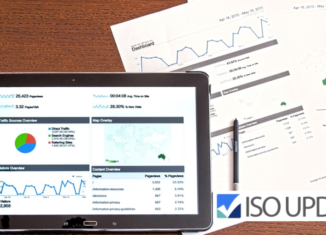 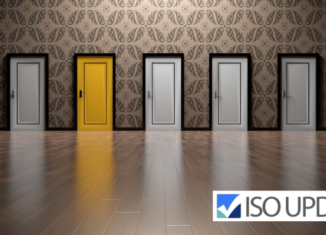 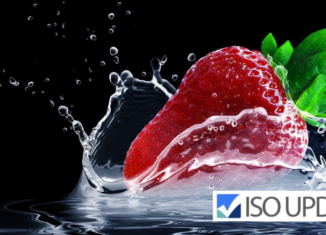 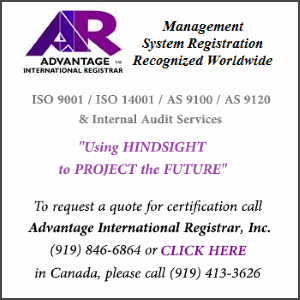 What was your main priority when choosing an ISO Registrar? 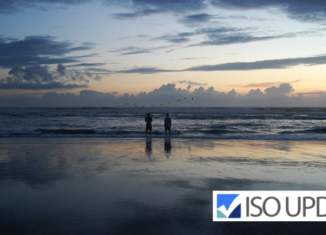 What role can International Standards play in the implementation of the Paris Agreement?